Trendy workstations are modern in there structural designs and promote employee productivity at the office. We, at Indo Innovations, understand the importance of having such trendy office workstations in workplaces. 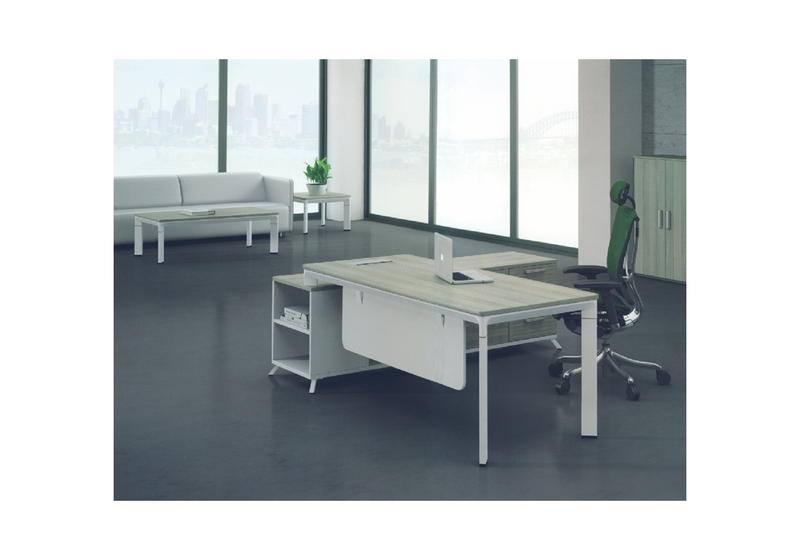 And, for the same, we under our Indo Prime series have crafted the premium range of modish desking system, Oblique. 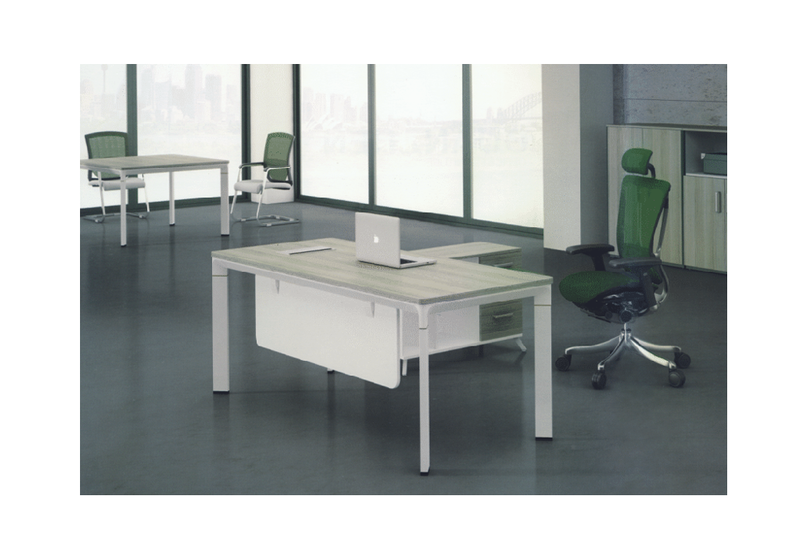 The Oblique range is a manifestation of our aim to provide chic and constructive office workstations to people as they are essential to boost personal and company growth. 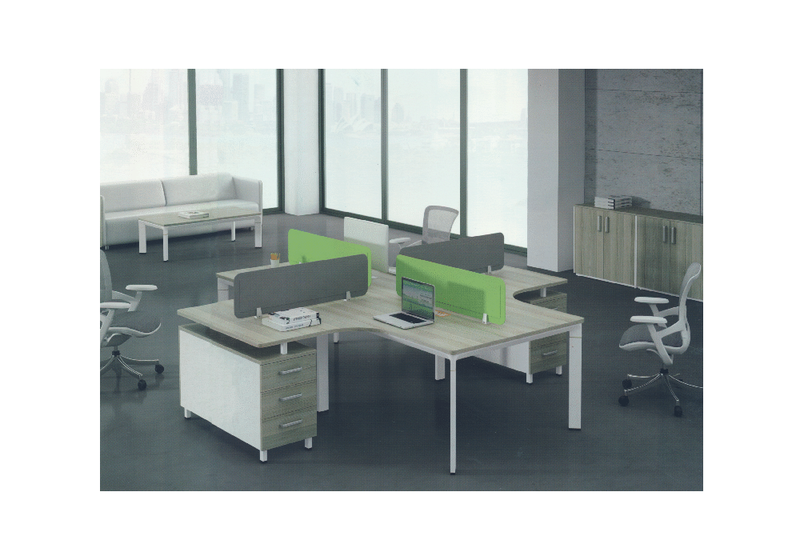 In this range we are making available office workstations which are modern, supportive as well as sensible. 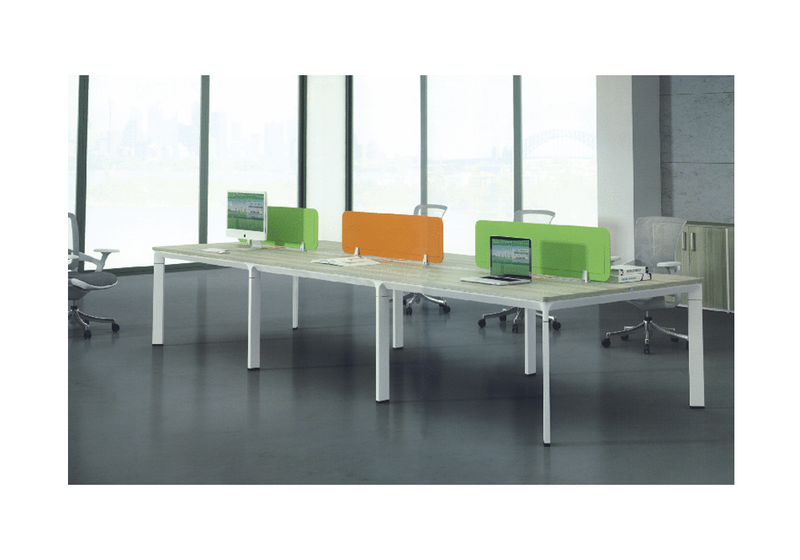 Our workstations are versatile in their design and promote collaboration due to their intelligent design. 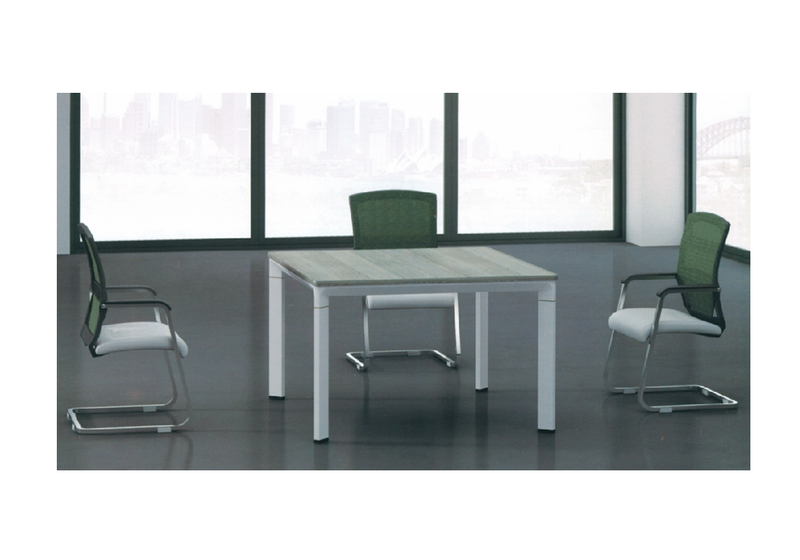 The shared desk as well as standalone pieces of furniture do not obstruct or restrict actions. They actually support the person by easily accommodating his various needs. The furniture from this range is available in Delhi NCR, all over India.